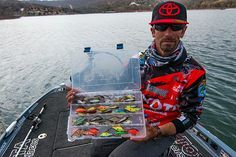 Sometimes the best lures are from small and medium-sized tackle companies. We always try to share information on the harder-to-find, must-have products, and Angler’s Choice is no exception. I first came across the “Flappin’ Weasel” at a trade show several years ago. I loved the product, and actually forgot the name of the company that sold it to me, until recently when I saw the Flappin’ Weasel on the Angler’s Choice website. I was relieved that I found a source to replenish my tackle. I love the Flappin’ Weasel because of its wide profile and pronounced claws. 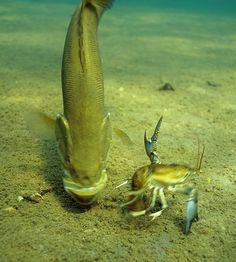 I found that it was an awesome bait for flipping and had great action when I swam it. When was Angler’s Choice founded, and what inspired you to start your own company? 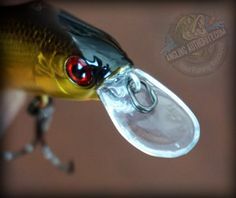 Other than soft plastics, what else does Angler’s Choice sell? Can you share any new plans for future product expansion? What makes Angler’s Choice lures different and better than others out there? What inspires your bait designs, colours and names? What kind of testing do you do before a new product is launched? Where can North American Anglers purchase Angler’s Choice products online and traditional stores? What is new and exciting for Angler’s Choice in 2013 and beyond? I have not tried the new Kill Shot on the water yet, but based on my experience with the Flappin’ Weasel, I have high expectations. AnglingAuthority Contributors are testing it in a few different applications, so check back on our website for reviews in the next couple of months. 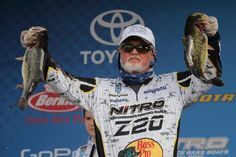 Also, we’ll be launching a “WIN IT before you can BUY IT” contest with an Angler’s Choice prize pack in a couple weeks. 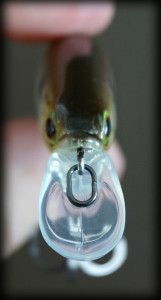 For more information on Angler’s Choice, check out their website, Facebook and Twitter pages. 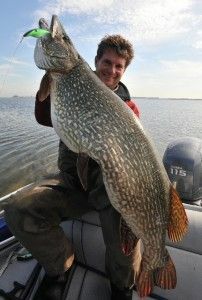 Also, if you are based on Southern Ontario, be sure to stop by the Angler’s Choice booth at the Spring Fishing and Boat Show in Toronto, February 15-18th, 2013.